Wanna-be beekeeper? Not sure if beekeeping is for you? 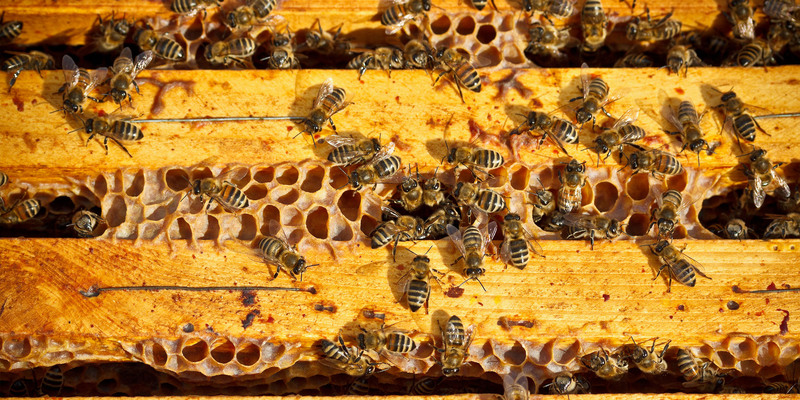 Want to know the basics about beekeeping before you dive in? Then have we got the class for you! Welcome to The Bee Store. By beekeepers for beekeepers (and honey lovers), The Bee Store is the number one location in Northern Virginia to learn everything about bees. Who should attend? Individuals who are considering beekeeping as a hobby but do not have enough information to decide if it’s right for them. This class will be a beekeeping primer, not intended to teach beekeeping, but rather to explain what is involved in beekeeping. The intent is to help potential beekeepers decide if this is a hobby for them. We will go over resources required in time, money, space, equipment, etc necessary to keep bees. We will also discuss benefits, rewards, and potential pitfalls.